Daniel is a book that gives us a tremendous amount of confidence in God’s control of history and it also teaches us a lot about how a believer can be a success in life, not necessarily financial, material or career success, but success in the spiritual life. A believer can be a success, maintain happiness, stability and tranquility in life without compromising doctrine. 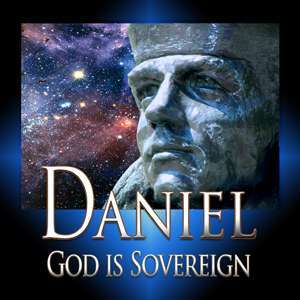 Daniel is a man who did not compromise on anything and God honored him and blessed him and raised him to not only the second highest position in the Babylonian Empire, but once the Persians came in and destroyed the Babylonian Empire Daniel was again elevated to one of the highest positions in the Persian Empire.